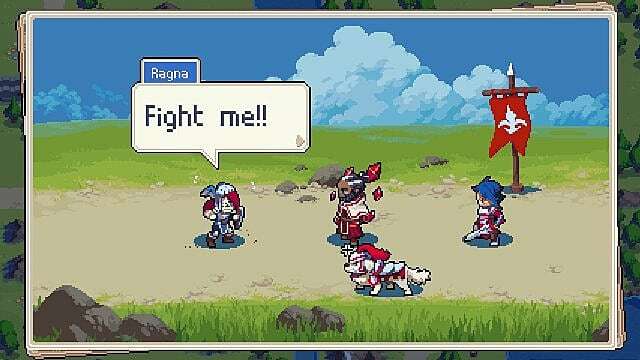 The new turn-based strategy game, Wargroove, released on PC, Nintendo Switch, and Xbox One on February 1. 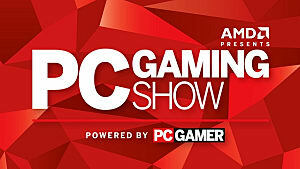 It features a tricky campaign with a main quest and a number of side quests scattered throughout its map. Each unit (excluding Commanders) gets a special boost to their attack when you fulfill a certain requirement. This requirement can be positioning them next to a unit of the same type, placing them in cover, or not moving them at all. To maximize the damage your units deal to enemies, you should be taking advantage of critical hits at every opportunity. Send spearmen and dogs out in groups, keep soldiers near to your Commander, and place archers in good positions so they can remain stationary to attack. Always take a look at how far nearby enemies can move and attack so you stay safe and don’t take any avoidable damage. Move out of reach or into woods and hills rather than being out in the open. In similar strategy games, you might favor taking your time. This could mean advancing slowly, letting the enemy come to you, or ending turns without doing an awful lot. However, in Wargroove, if you want to get those S-Ranks you’re going to have to move fast. As revealed in a recent developer blog post, ranks are awarded based on the number of turns used to complete a mission, so make haste. Don’t dither and don’t expend precious time and energy killing off all the enemies in a mission. Instead, when your aim is to kill a Commander, capture a Stronghold, or reach a certain point on the map, just head straight for the goal. Each unit is effective against certain opposing units and vulnerable to others. Do your homework and try to learn these strengths and weaknesses, or you can simply keep checking them if you need to. 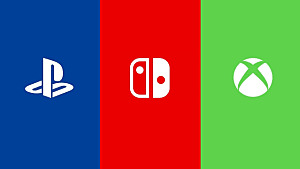 While it can be quite difficult to tell which units are which from the small icons, a useful upcoming change, as previewed in a tweet from the Wargroove account, will enable players to hover over the icons to view more info. 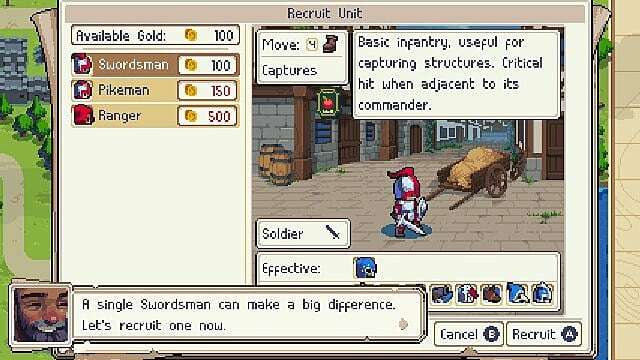 Then you can recruit the right unit from your nearest barracks to meet the oncoming enemy head on. It’s a good idea to hire new units and heal your injured ones every turn, if you have enough coin. Even if you think things are going well, the tide can quickly turn, and you might end up wishing you had a few extra healthy units. Also, don't worry about spending all your coins. They don't carry over. Capture neutral buildings with injured units to keep them alive another turn, allowing reinforcements to reach them. This might not work for everyone, but it has rescued some of my units from seemingly certain death a few times. 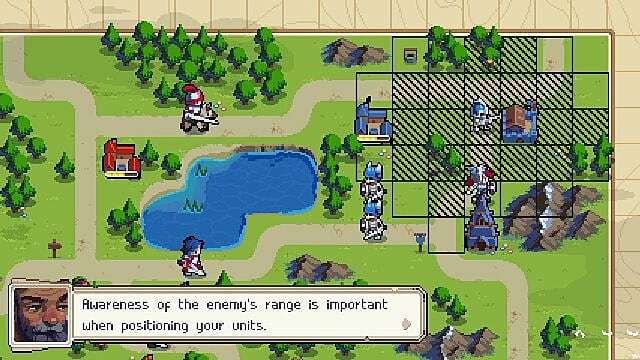 If you can’t move your injured units out of enemy range, try sending them to a building you have captured. The enemy seems to prioritize attacking your buildings over attacking your units, so keep this little suggestion in mind, as it might just save a unit from being defeated. 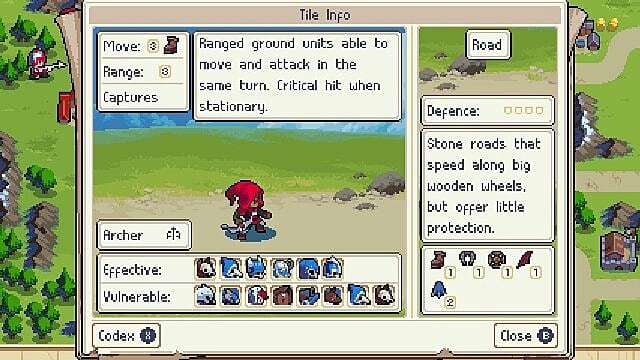 I hope these tips are helpful for those of you making your way through Wargroove’s tough, yet enjoyable, campaign. Put them to good use and you should quickly get into the groove of this great tactics game.